Handling data migration can be quick and easy, or a relatively long process depending on the individual. Up to this point, Apple has charged to handle that on its own. 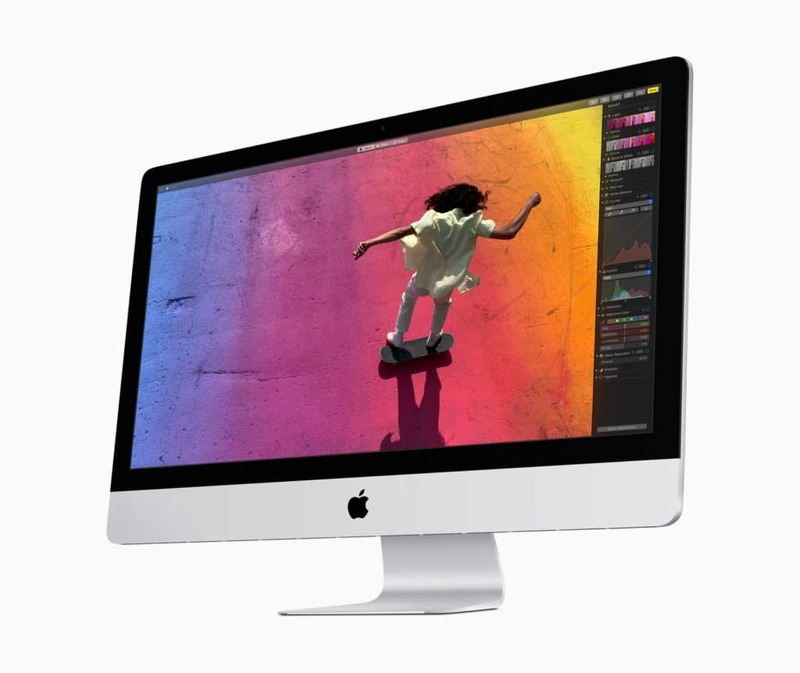 But now, the company has dropped the fee for folks buying a new Mac or getting a repair. TidBits was first with the report on Tuesday. The publication states that Apple has dropped the fee it used to charge to handle data migration for customers. Up to this point, Apple would charge $99 to migrate data from an old Mac to a new model purchased by a customer. The new change was implemented earlier this month, and is now live across Apple’s physical retail stores. Depending on the individual and the amount of information they have/want to transfer, this is a process that can take a bit of time. With that in mind, if you do plan on doing a data migration for a new laptop, or as part of an out-of-warranty repair, make sure you’ve carved out time in the day as needed. It’s good to see Apple make this change. Charging $100 is a bit of a steep price to migrate data, even if it does make the process a lot easier for customers who need that type of service. The latest forecast from Gartner has revealed that worldwide IT spending is projected to reach $3.76tn in 2019 which is up by 3.2 per cent from last year. Senior Tesla designer Andrew Kim has left his role at the automotive company to join Apple (via The Verge). Kim is the the latest in a long line of Tesla employees who have left the company for Apple, including Tesla lead engineer Doug Field's return to Apple this past August. Qualcomm on December 10 scored a victory in its ongoing legal battle with Apple after winning an import ban on the iPhone 6s through the iPhone X.
Apple is likely to bring out improvements to its Airpods, including a wireless charging case, in early 2019, with a full upgrade due in 2020. Apple's hopes of having a 5G iPhone on store shelves in 2019 might have been dashed.